At Brilliant, our clients are revolutionizing their industries. They partner with us for ambitious projects because we help them rise above the competition. 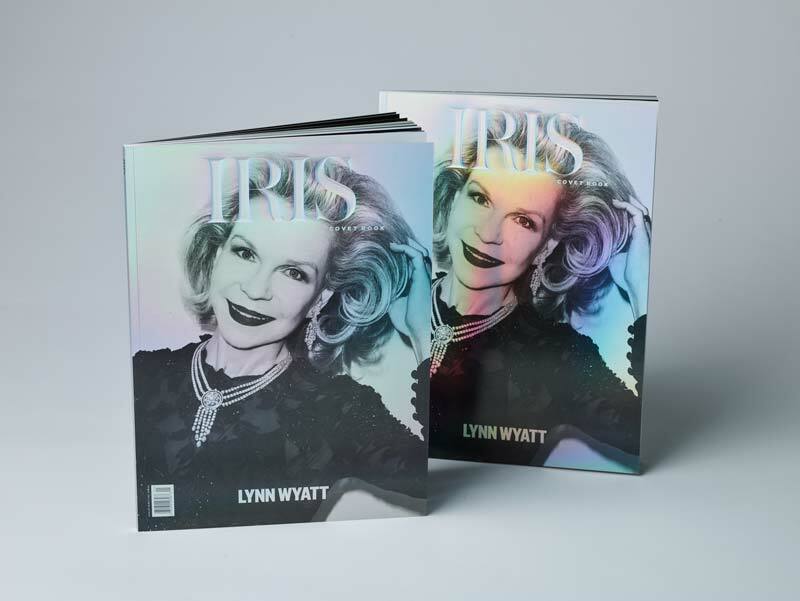 Iris Covet Book is one of these exceptional clients, and working with Brilliant on their 2017 Jewelry / Beauty issue allowed us the opportunity to achieve excellence in print. 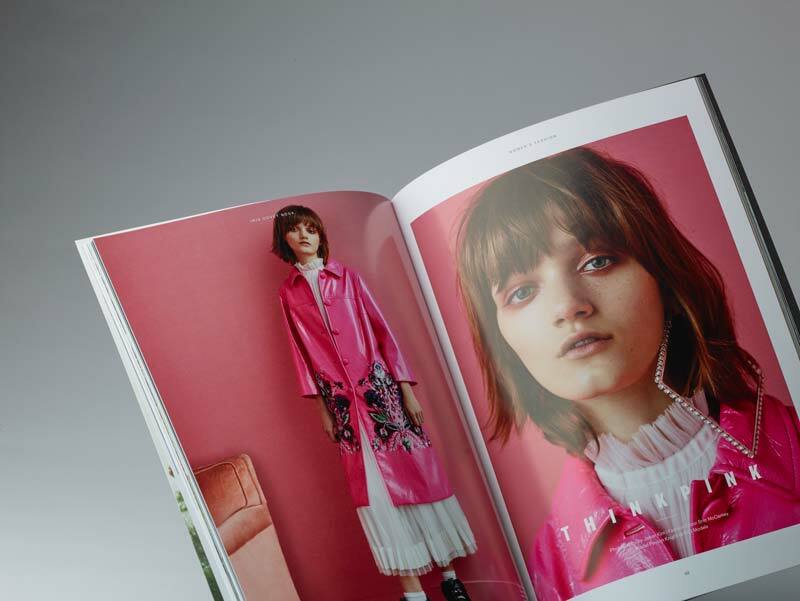 Laden with impeccably styled photo features, fresh design, and engaging profiles—Iris Covet Book is shaping the future of luxury fashion publications. Brilliant approached this project with a drive to spark covet with luscious image reproduction and flawless finishing. 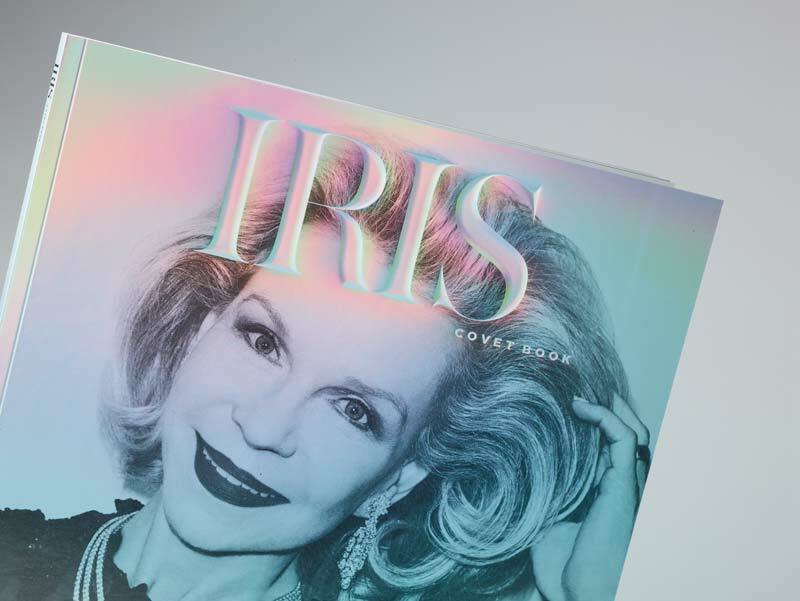 Beyond the jewel-like covers—each featuring a unique image and application of rainbow film paper or foil—are 112 pages of bold duotones and rich color seducing readers. Through this pursuit of perfection, Brilliant amplifies our clients’ goals in everything we do. Cover pictured (below) is printed on 12pt Hazen Rainbow Film Cover with satin aqueous coating, complete with debossing. 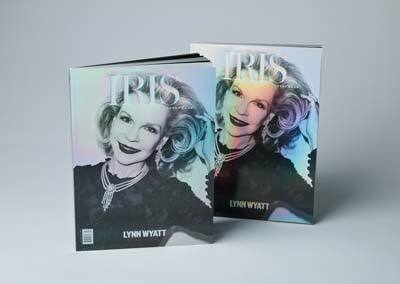 3 alternate covers feature soft touch aqueous coating and rainbow foil stamping on Euro Art Gloss 100# Cover. Text pages are printed in duotone and full color. Printed on Euro Art Gloss 100# Text. 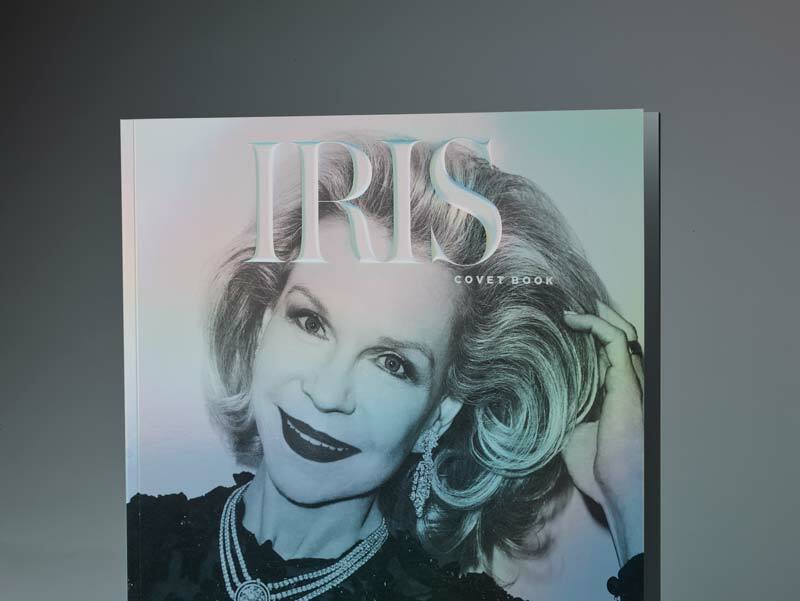 Iris Covet Book aspires to bring readers a diverse glimpse into the worlds and personalities of fashion, beauty, culture, philanthropy, and art. Artists and designers who are emerging in their craft, to legends who have become masters in their industries; they share the stories of a full gamut of talented innovators. 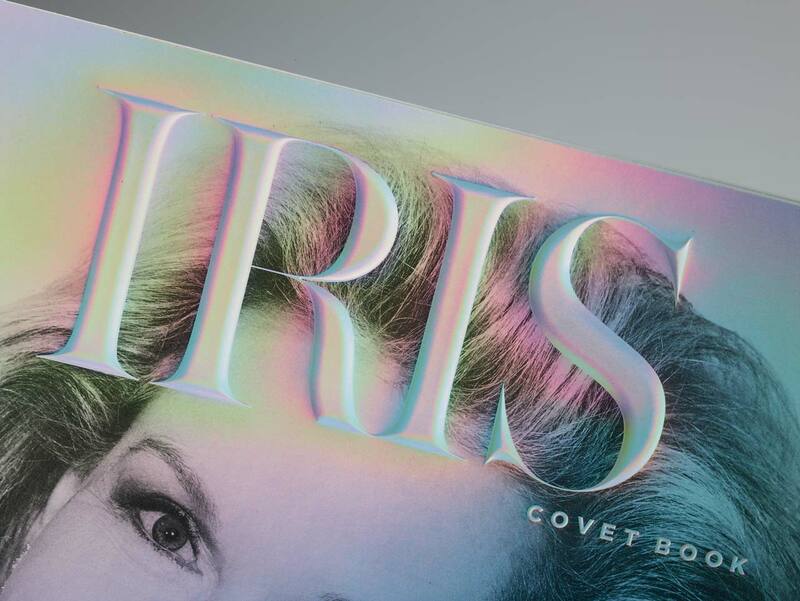 Iris Covet Book is a compilation of these stories, images, and people who we believe are aspirational, and we want to share it with the world. and at select specialty stores and hotels.